It&apos;s my favorite time of year! While I'm still up here, might as well post more art stuff. 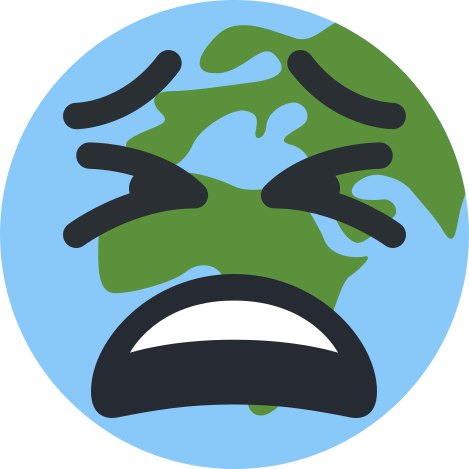 Can&apos;t wait to start replaying TWEWY tonight and get to hear Neku and Shiki go "go Mr. Mew!" / "get &apos;em, piggy!" that line is burned into my head and I love it / love their voices.... such a good game. 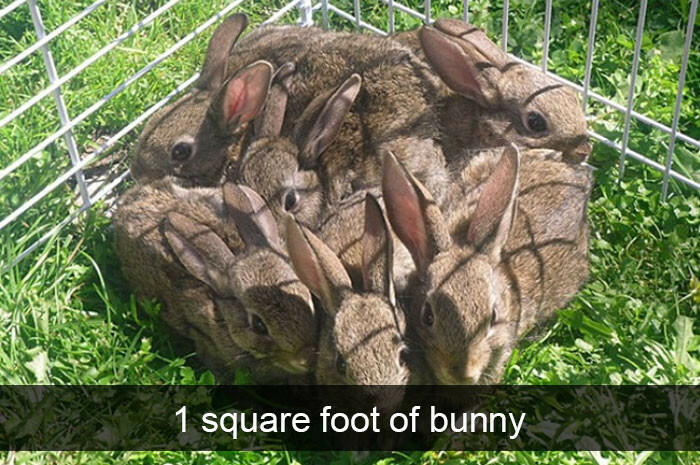 Here, have a square foot of bunny this morning, stolen from imgur. normal person: "baked beans are a food"
furry: "baked beans is a stoned paw fetishist"